So, what’s a “Beatles Blast”, you ask? Well, this now annual event has been taking place at Staten Island’s historic St. George Theatre and is sponsored by the “Where To Turn” foundation. Along with my band, The Blue Meanies- backing local singers who perform various Beatles songs- the main theme is to celebrate the 50th anniversary of each Beatles album. Because this event began in 2015, a few albums were lost in the shuffle with “Help!” (UK version) being the first to be performed. In 2016, we performed “Revolver” (UK version), and, for this year’s show, “Sgt. Pepper’s Lonely Hearts Club Band”, we went the distance and incorporated the Richmond County Orchestra (!!!!!!). 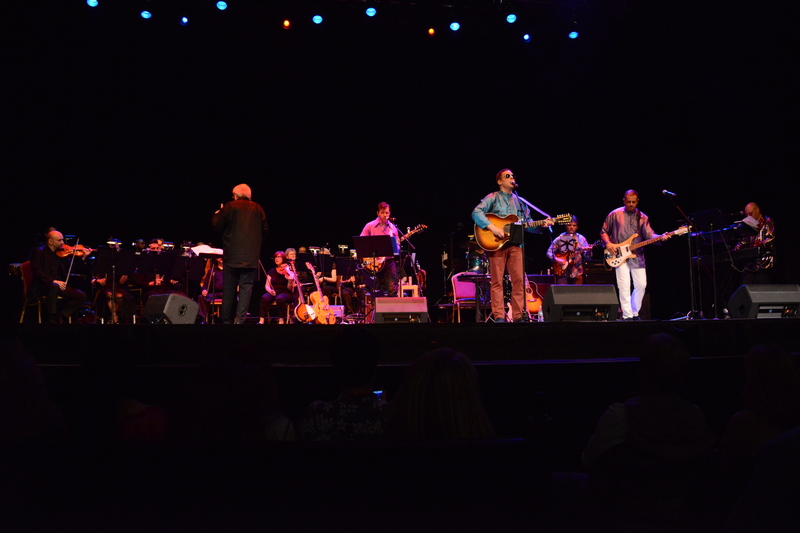 It was a pleasure to share the stage with this entourage of musicians who really had us Blue Meanies on our toes. They are a wonderful group of people who were very easy to work alongside. Thanks to Dennis McKeon and everyone at the St. George Theatre for putting it all together. Here’s the entire “Sgt. Pepper” portion of the show.